I am pretty sure, it happened overnight !! Then realization struck me, ” Ah, Baby is ready for finger foods!!! ” I was so excited to start him on finger foods that we bought him all the accessories, high chair, bibs etc, but no clue on what to give him!! Just gave a him a piece of carrot to chew upon. There started my journey in search for finger foods and it is still on…..
3. 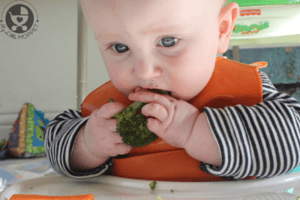 Baby has pincer grasp, so that the food can be held in their fingers. 4. When the baby achieves hand eye co-ordination, so that they can pick the food and put in their mouth. 5. Even if the baby has no teeth, finger foods can be given as they can gnaw and squash the food with their strong gums. 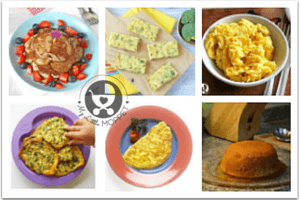 What is an ideal Finger Food ? 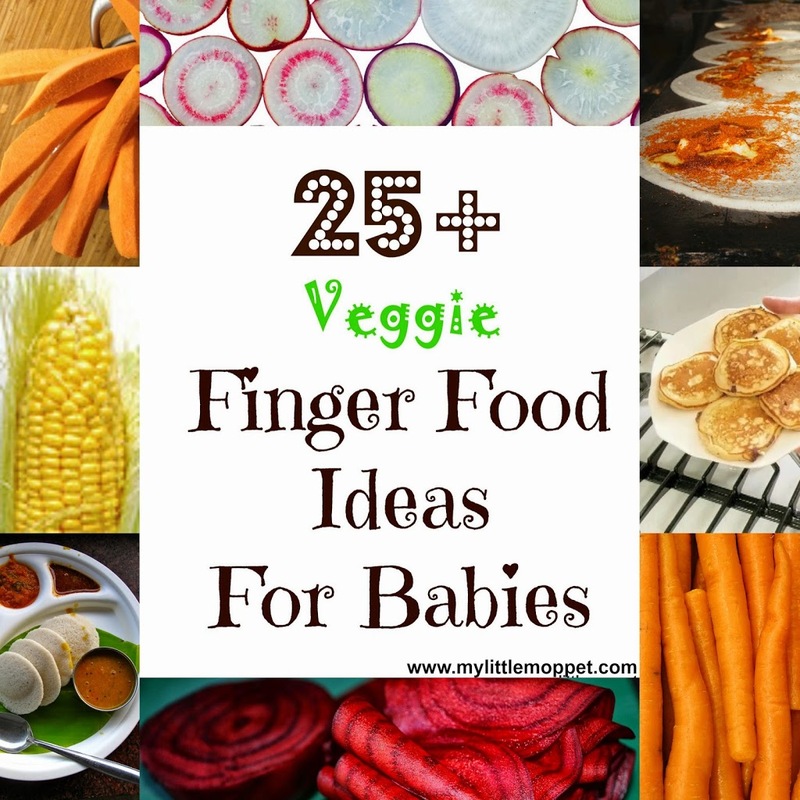 1.The guide to the perfect size of the finger food will be the size of the baby’s fist and preferably chip shaped. 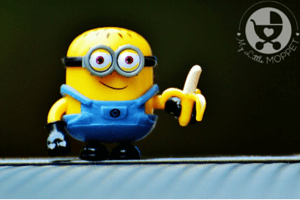 2.For slippery foods like banana coat the food with rice flour or wheat flour. 3. The finger food should be cooked in such a consistency that is easily mashable between the gums. What can be given as finger food? 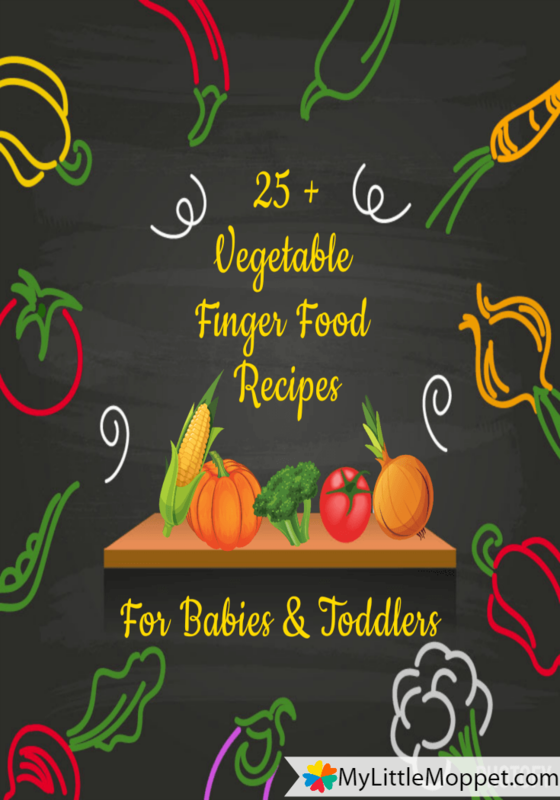 Vegetables and Fruits make the best finger foods followed by chicken, cheese and bread. So we start with veggies first, next article will be of the fruity delights!!! This can be given after 8 month and serve as finger food 9 month old. Stay tuned for the upcoming articles…..
Wash, peel and cut the carrot into thick sticks and steam them so that they are mashable. Cool the sticks and mix them with a spray of pepper powder. 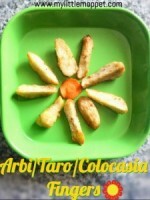 Wash, peel and cut the carrot into thick sticks, drizzle a few drops of oil (vegetable or coconut). Season the carrots with the spices of your choice.Cook them in a preheated oven for at least 20 minutes each side while turning the sticks both sides for cooking. The seasoning can be either one or a combination of pepper, jeera cinnamon, dry ginger powder. Mix a cup of Dosa Batter with either Carrot Juice or Carrot Puree. With a laddle pour the batter on a tawa forming small circles of dosa, sprinkle a little ghee or oil and cook like a Steamed Dosa. Mix a cup of Dosa Batter with either Carrot Juice or Carrot Puree. Grease the Idli moulds with ghee or oil and pour the mixture and steam for 10 minutes. Cut the idli into longitudinal pieces so as your lo can hold them. Mix a cup of Dosa Batter with either Carrot Juice or Carrot Puree. Pour the batter in kulipaniyram tawa and cook them. Muffins can be introduced after 10 months, after the introduction of all the above foods. Grate the carrot, mix the grated carrot with little gram flour and rice flour, add pepper or jeera powder to it. Add a little water to a consistency that is not too watery or too thick, in a tawa pour this batter to small circles and cook them. Beetroot can be cooked in the same way as carrot, although not as versatile as the carrot. Cut the beetroot into thick sticks, steam them. Add the seasoning of your choice. Wash, peel and cut the beetroot into thick sticks, drizzle a few drops of oil (vegetable or coconut). Season the beets with the spices of your choice.Preheat the oven to 350 degrees and cook for at least 20 minutes each side while turning the sticks both sides for cooking. Wash, peel and cut the potato into wedges, season with jeera powder and bake in an oven. Wash, peel and cut the potatoes into thin sticks. Preheat the oven to 475 F. Toss the cut potatoes with a spoon of either vegetable or olive oil. Sprinkle the greased baking pan evenly with pepper, place the potatoes on the ban and cook for 15 minutes each side till both sides are golden brown. Peel potatoes and boil and mash them. In a kadai, heat oil and add finely chopped onions to it and saute till translucent. Mix the mashed potatoes with a little cornflour, jeera or pepper powder, and the sauted onions. Design this mixture as small flat cakes. Drizzle the frying pan with little oil, pan fry the cakes. Peel the pumpkin, scoop out the fleshy center part and cut the pumpkin to thin sticks. Preheat the oven to 400 and place the pumpkin on a wire rack or pan and drizzle with oil (vegetable or coconut or olive). Bake for 40 minutes with 20 minutes for each side till they become golden brown. Season it as per your choice. Melt the butter in a kadai. Add the pumpkin puree to it. When it comes to a boil, add the sooji to it and let it simmer till sooji is cooked. In a baking dish, add the grated cheese and pour this mixture in it. Preheat the oven to 180 degrees and bake for 20 to 25 minutes till cheese turns golden. Cool the mixture and cut into fingers. Mix a cup of Dosa Batter with Pumpkin Puree .Pour the batter in kulipaniyram tawa and cook them. Wash, peel and cut the sweet potato into thick sticks. Drizzle with oil (vegetable or olive or coconut) and toss with the seasoning of your choice. Bake in the oven for 20 minutes then flip on to change sides and cook for 20 minutes, till they are done. Mash 1 cup of boiled corn and peas either with the potato masher or blender. Add enough flour, 1 beaten egg (optional), diced onion (optional) and pepper. Mix well. Pour the batter as small cakes on the pan and fry on both sides. Wash, peel and cut the radish into thick sticks. Drizzle with oil (vegetable or olive or coconut) and toss with the seasoning of your choice. Bake in the oven for 20 minutes then flip on to change sides and cook for 20 minutes, till they are done. Our own desi Bhaji, any veggie can be used for bhajis, carrot, potato, sweet potato, radish, raw banana etc. Cut the veggies into longitudinal sticks, in a bowl mix little turmeric powder, pepper powder, cornflour and an egg or water. Dip the veggies in the mixture and roll them in bread crumbs and deep fry them. * If you do not have an oven, you can always shallow fry the veggies. * I have not added salt or sugar to any of the recipes above. * Will be posting a new series of Pancakes recipes, please follow the blog to receive updates. 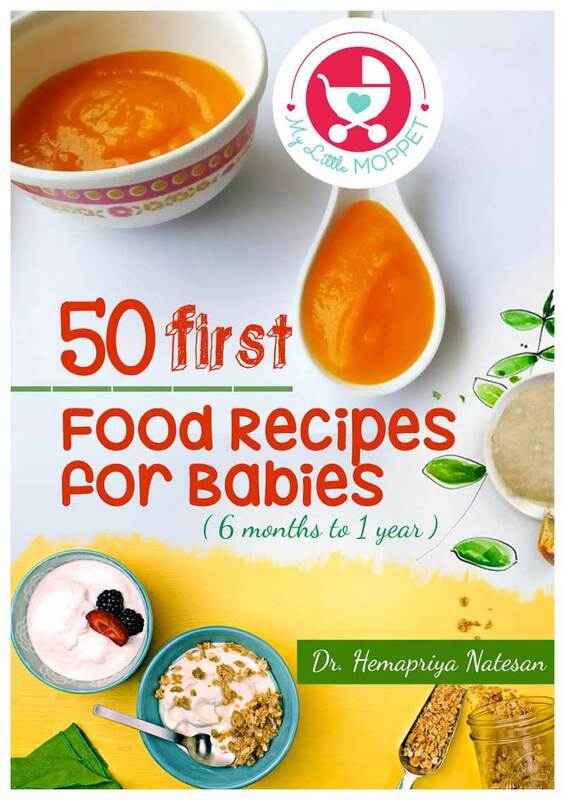 For more baby food recipes, visit Recipe Index. You can also connect on Google +, Twitter, Pinterest, facebook page of My Little Moppet . That’s okay dear, let her play and get used to it. You eat in front of her, clap and encourage her to keep in mouth. 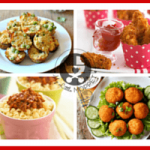 Try different finger food recipes. She will cope up soon.  Please find link below to ‘My Little Moppet’ YouTube page. You can find different recipe videos in the channel. Thanks for the wonderful website. My 11 months old baby likes to eat finger food. But when i give him the steamed veggies/fruits he tries to squeeze in his hand instead of eating. Is there any better way to give finger foods? Thanks Hema. I tried the fingers but they didn’t turn out the same way it looks on ur page. I guessed maybe because the sooji was more. The puree and sooji never got mixed well to cook. Next time will be trying with a little lesser sooji. 1. How to know if my baby weight is correct for age? but he doesn’t have teeth. so how can give finger foods to him?? Please share Muffins recipe. Carrot or any other muffin recipe. My twins are 10 months old. They don’t take any rice ( dhal, rasam, milk etc..) if given without salt or sugar. So at times I just add pinch of it in their food.. Is tat OK? My lo just loves your recipes. Thanx for this wonderful site especially for mothers like me who don’t have any help as we r far from our mil and mothers. 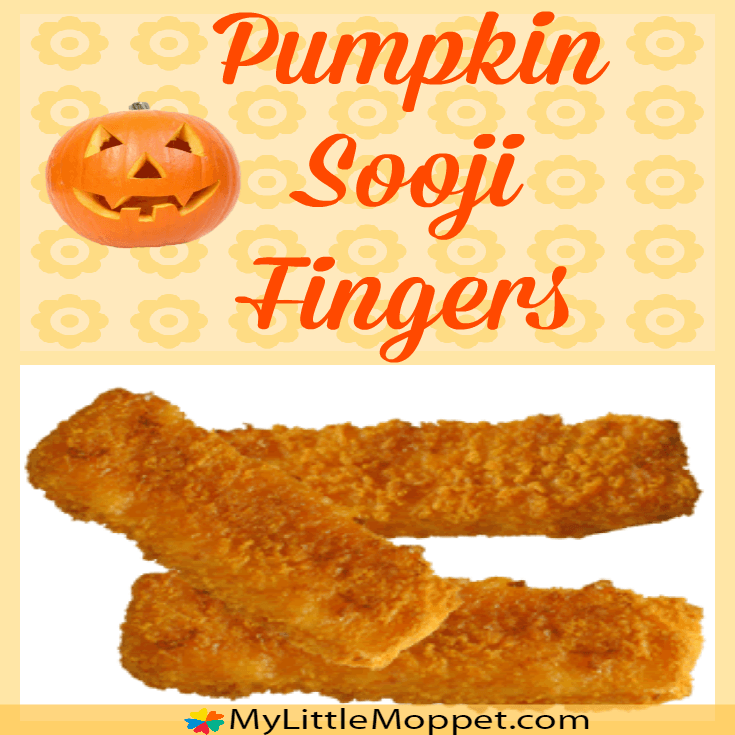 just wanted to ask you that instead of oven can we use microwave or a griddle to make some of the recipes including the pumpkin sooji fingers. Thanks for all the recipes, which cheese we can introduce? Really a wonderful information..Especially for me! because it is very hard for me to incorporate vegetables in my kid’s diet. Thanks for sharing. Hi hema ji, my daughter is 16 months old from last 3 -4 days she is not eating anything only having milk. She is getting very fussy and cry every time i am very sad bcz of that plz help me. 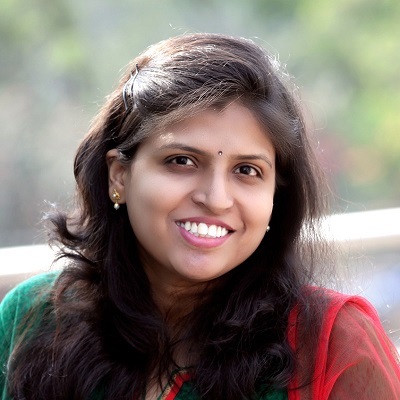 Hi dr.hema, it’s a wonderful site u have here. My lo s going to complete 9 months very soon. She doesn have teeth yet. Is it ok to offer vegetable sticks? I gave her a biscuit to chew on n she kind of gagged. Am worried she will choke. Also she doesn sit up yet. So is it still early to start finger food for her? Thanks a lot for your help. 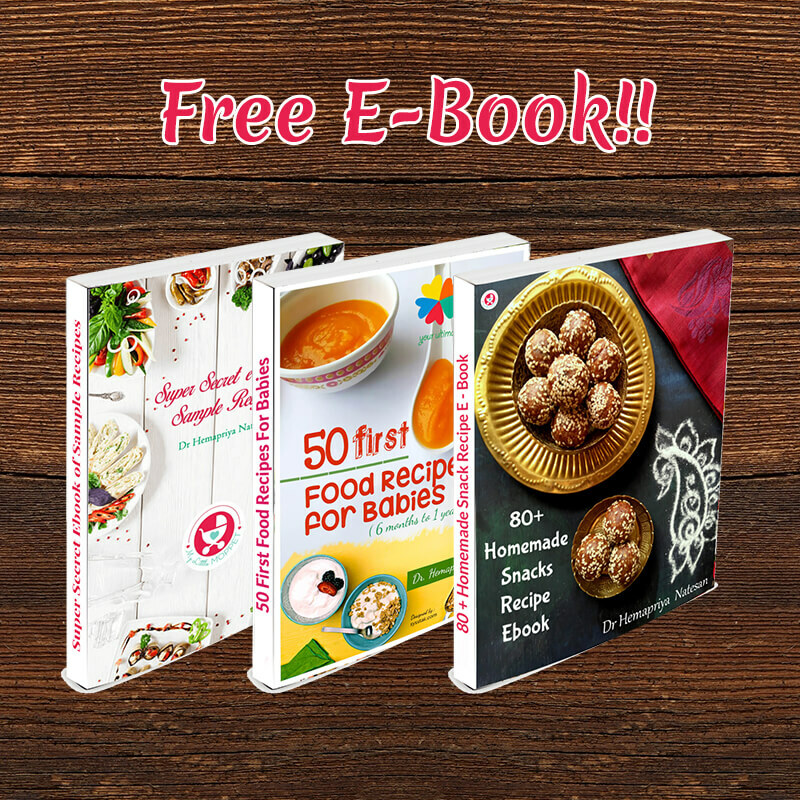 Am really excited to try some of your recipes here.